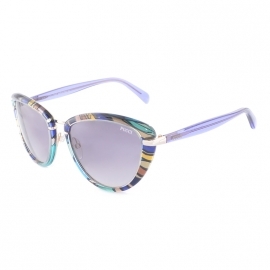 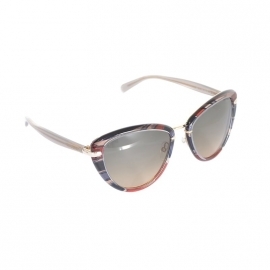 Emilio Pucci - Optics "Ochi"
5385 грн. 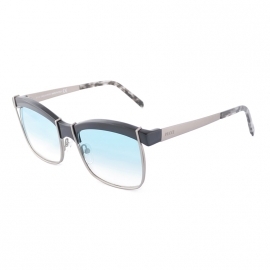 - 6990 грн. 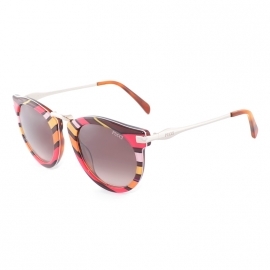 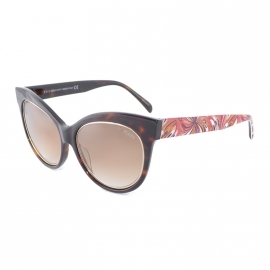 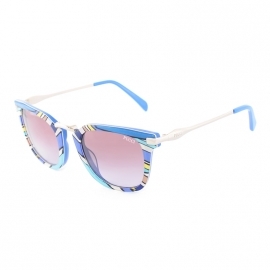 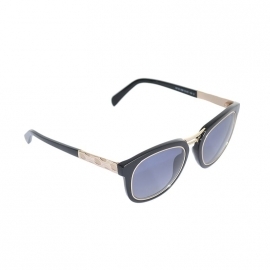 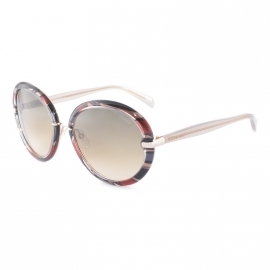 Emilio Pucci is a brand of sunglasses from a sunny Florence trading house. 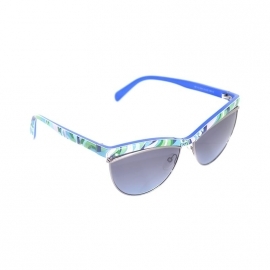 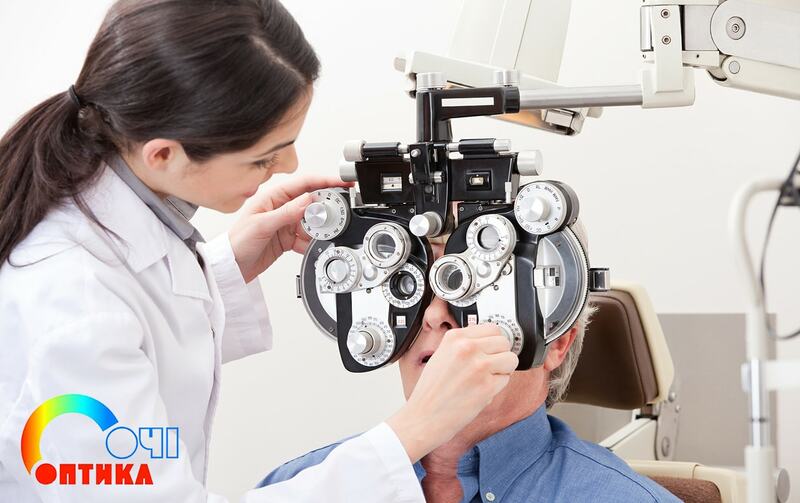 When you first meet with these accessories, first of all, pay attention to their elegant appearance, a variety of shapes and colors of frames and glasses. 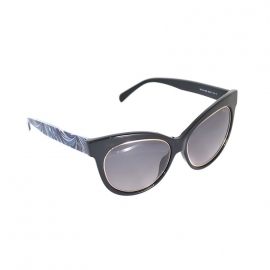 In the Emilio Pucci collection one can find classic frames of black and gray color with rectangular polarizing lenses, glasses with colored frames and red glasses, products of the combined type and lightweight frames. 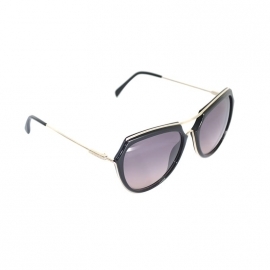 All products are original and fully consistent with the stated qualities. 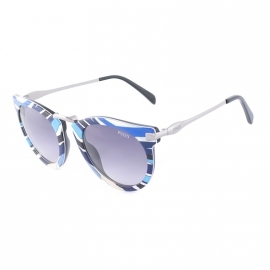 Emilio Pucci sunglasses will perfectly complement your dress and look good on your face, emphasizing its attractiveness. 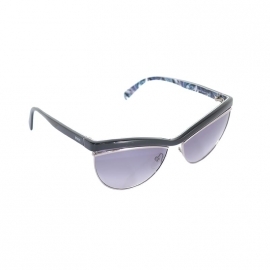 "Emilio Ritchie" is accessories for active and motivated people.